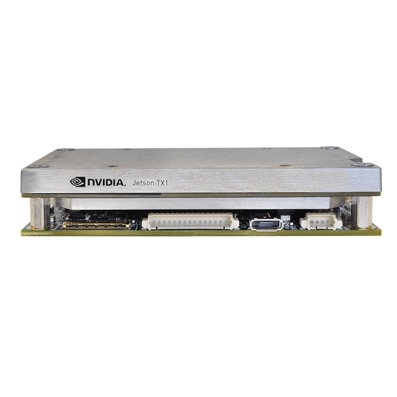 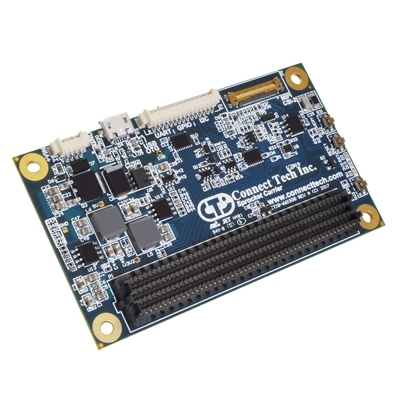 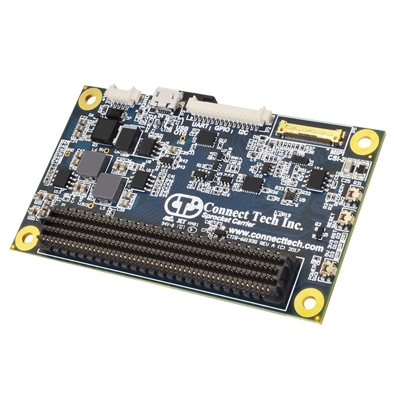 Connect Tech’s Sprocket Carrier for NVIDIA® Jetson™ TX2 and Jetson TX1 is designed to match the NVIDIA Jetson module form factor. 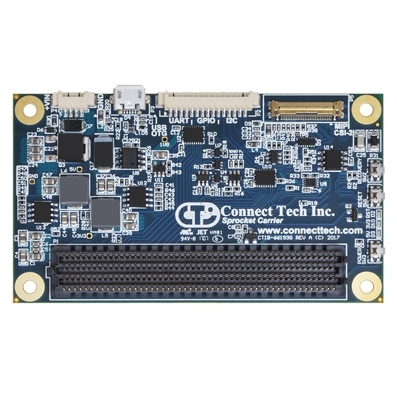 The Sprocket’s design includes 1x USB OTG, 1 x4 lane MIPI CSI-2, 2x 3.3V UART, 2x I2C, and 4x GPIO. 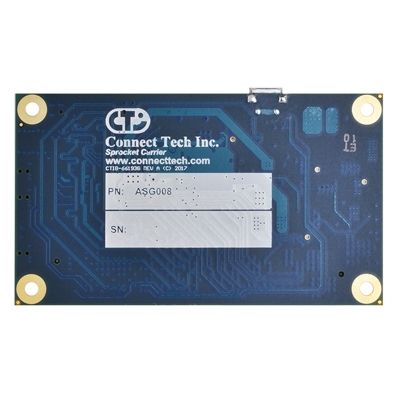 This design provides our smallest and lowest profile solution yet. 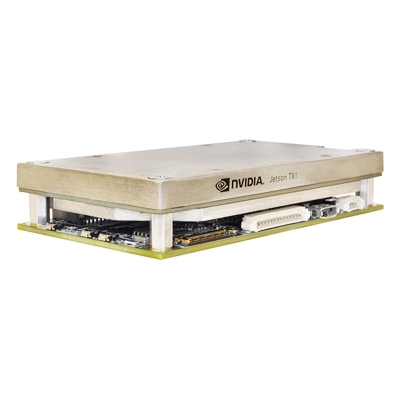 The Sprocket and Jetson TX2 or Jetson TX1 stack can be mounted flat in the smallest of spaces, perfect for space constrained payloads such as that of a drone.